6 acres of country living! Great ranch home close to town with e-z access to I-69. 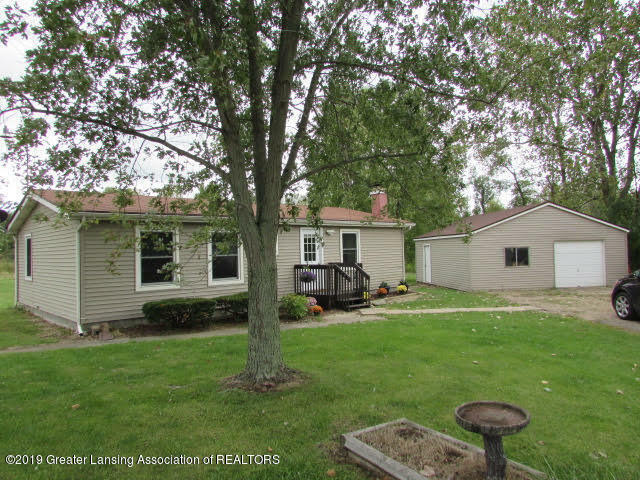 This well maintained home has 3 bedrooms, 2 baths, vaulted ceilings, a fireplace, large deck, pole barn/garage.